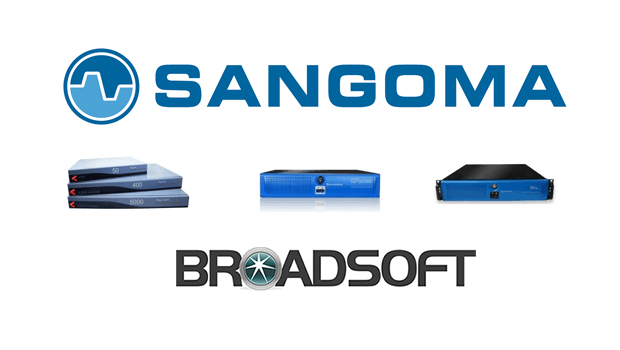 Sangoma Technologies have announced that Sangoma has successfully completed interoperability testing with the BroadSoft BroadWorks® platform for SIP Trunking services. Sangoma gateways seamlessly interoperate with the BroadWorks platform to provide solutions for service providers and enterprises. Known for their fault-tolerance and “because it must work” quality, Sangoma gateways enable IP networks to connect to traditional telecom equipment and the PSTN, such as PBXs, entry-systems, pagers, handsets and fax machines. 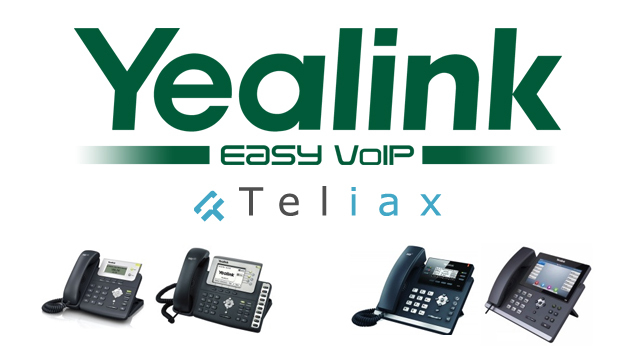 Using a single gateway, businesses can connect PSTN equipment to unified communications (UC) systems and connect UC solutions to the PSTN for industry-leading redundancy and failover. 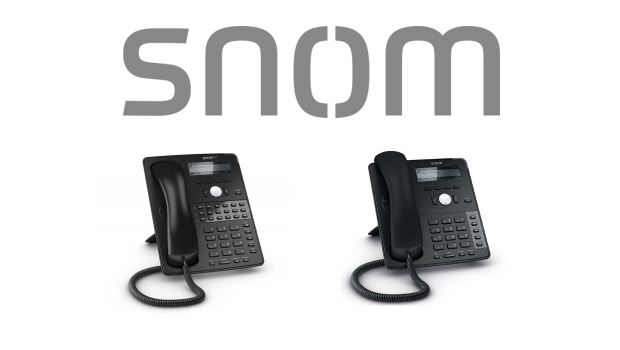 Interoperability Assurance – Although Sangoma has over 30 years’ experience in making everything connect, this interoperability completion proves Sangoma’s SIP interoperability with one of the industry’s leading hosted VoIP and UC platform – BroadWorks. 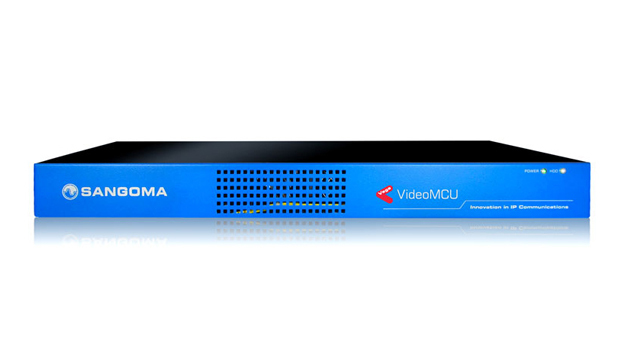 Exceptional Quality and Value – With Sangoma’s VoIP Gateways on the customer premise, subscribers and service providers benefit from high-quality, Canadian-engineered equipment that delivers exceptional value. Minimize Rip and Replace Costs – Businesses can connect their existing communication systems to BroadWorks-powered networks. Provisioning is a SNAP – Service Providers can add new subscribers quickly and easily with the Sangoma Network Appliance Provisioning tool. They can easily remotely provision the gateway on their network. Greater Control – Detailed customizations are possible via command line interface and can be pushed via a single configuration file to multiple Vega gateways. Premium Support – While Sangoma Vega customers always have access to its open wiki support knowledge base and free basic support, sometimes businesses just need faster support with a service level agreement. Maintenance plans are available to prevent issues before they occur, as technology changes quickly and Vega gateways and their cost-effective maintenance plans help keep everything up to speed. Sangoma’s VP of Product Management, Frederic Dickey says, “Although our products are known for their ability to easily integrate with virtually any SIP trunk, PSTN connection or device, our successful interoperability completion with BroadWorks will give peace of mind to many of our partners and will enable them to meet the formal requirements of their customers. We are proud to offer this reassurance to our customers and partners. We are pleased to add Sangoma to the BroadSoft Xtended Ecosystem, reaffirming our commitment to an open platform strategy that enables the seamless interoperability and integration of BroadSoft’s Unified Communications services with devices, systems, and third party applications,” said Steven Kaish, vice president, partner ecosystem, BroadSoft. 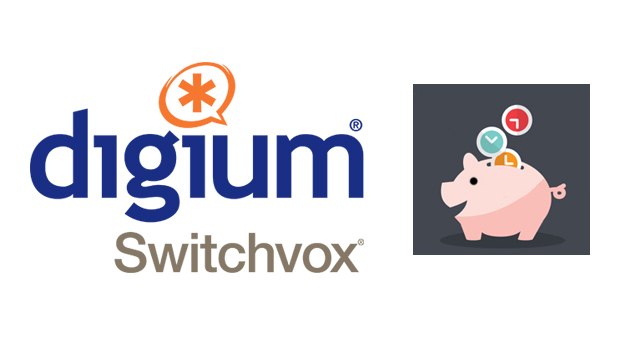 “As our newest SIP partner, service providers can now leverage Sangoma gateways’ interoperability with BroadWorks SIP trunking to deliver VoIP solutions to businesses and consumers globally.